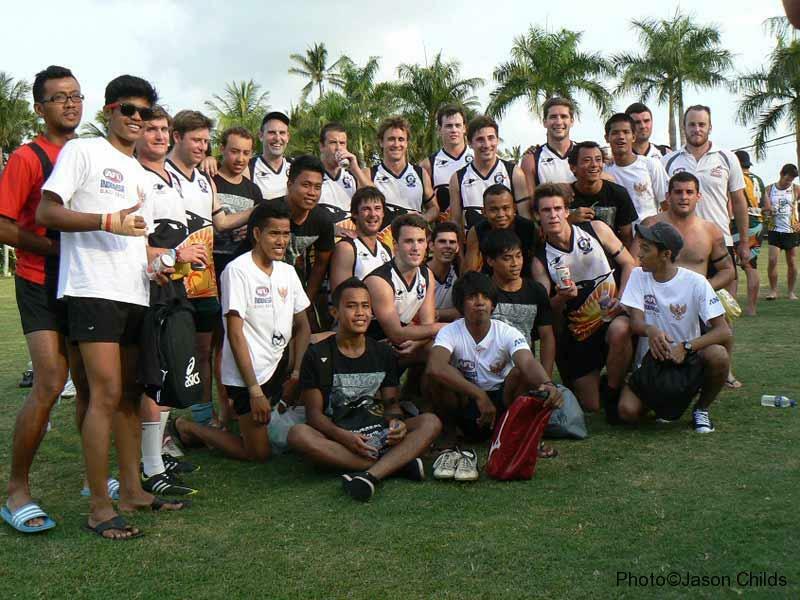 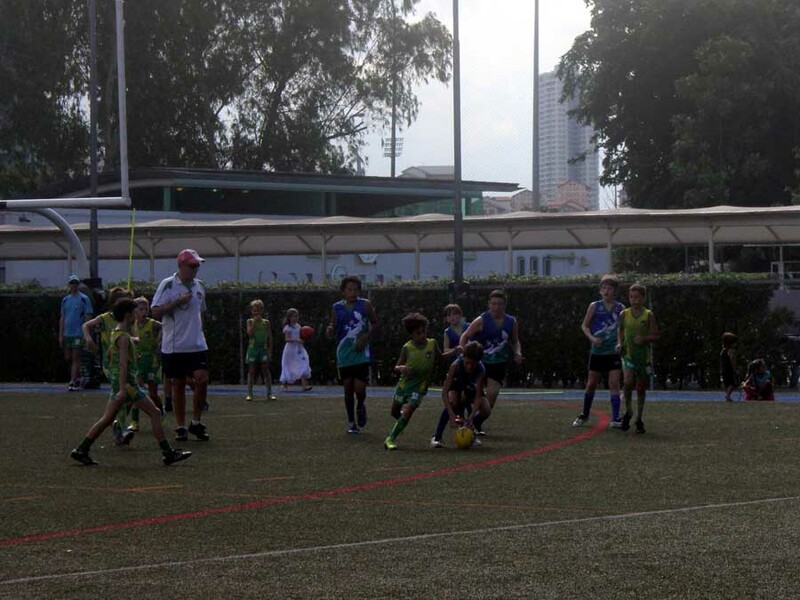 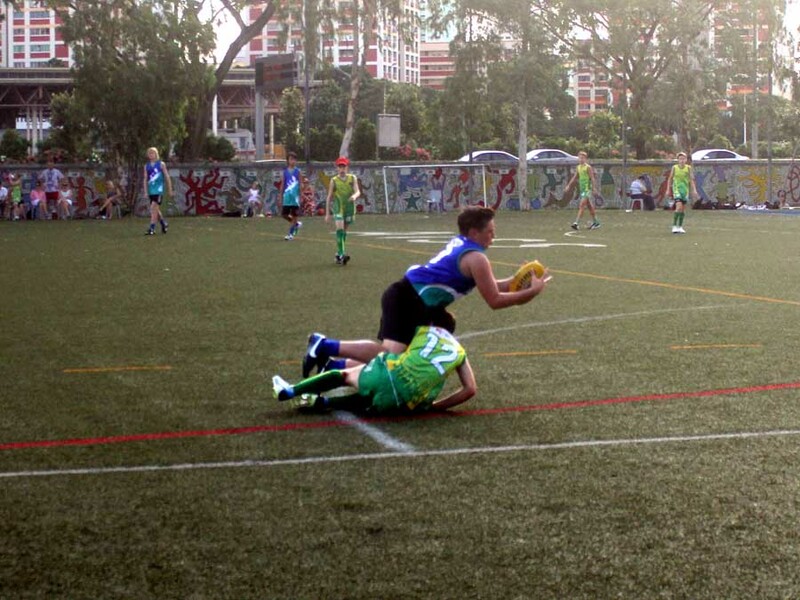 Known for their fun attitude to life off the field and sportsmanship on it, the Geckos have won many friends all over the Asian football world and beyond. 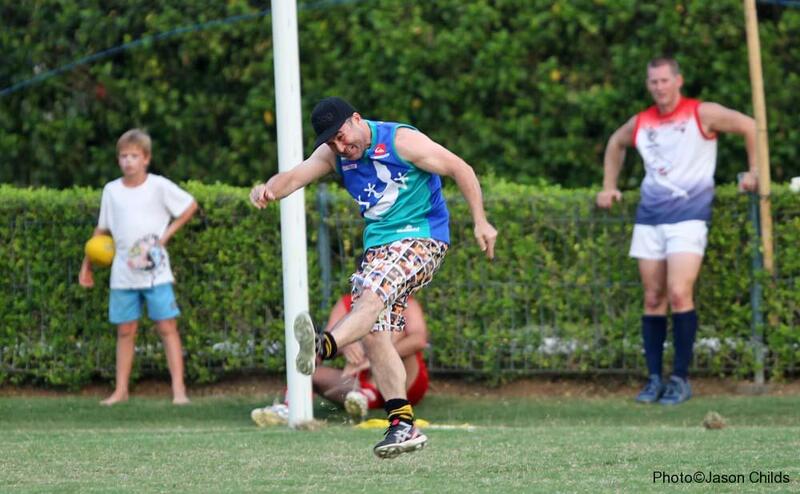 Being the only team in the world that wears boardshorts on the field helps cement the laid back, fun loving attitude that is typical of the Geckos. 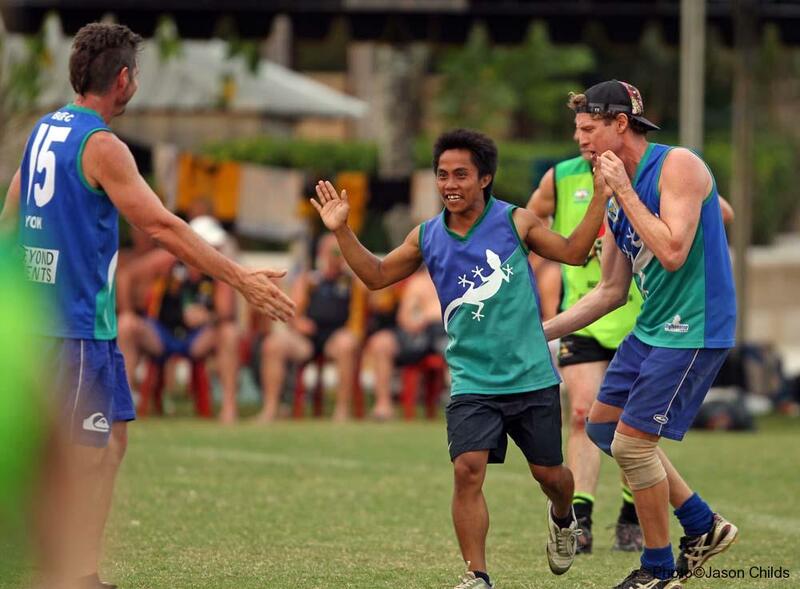 When a boast from a traveling Jakarta footballer was made in a Bali bar in 1997 that the best exponents of AFL in Indonesia reside in the capital, it was time to refute their claim and the Bali Geckos were born. 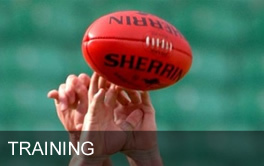 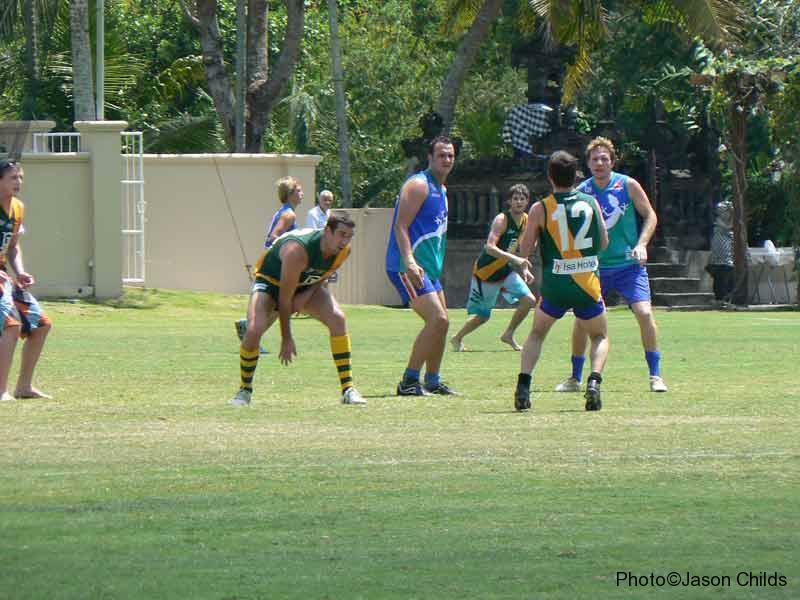 A fierce rivalry developed with at least one game annually battled out between the teams and honours have been shared over the many contests since. 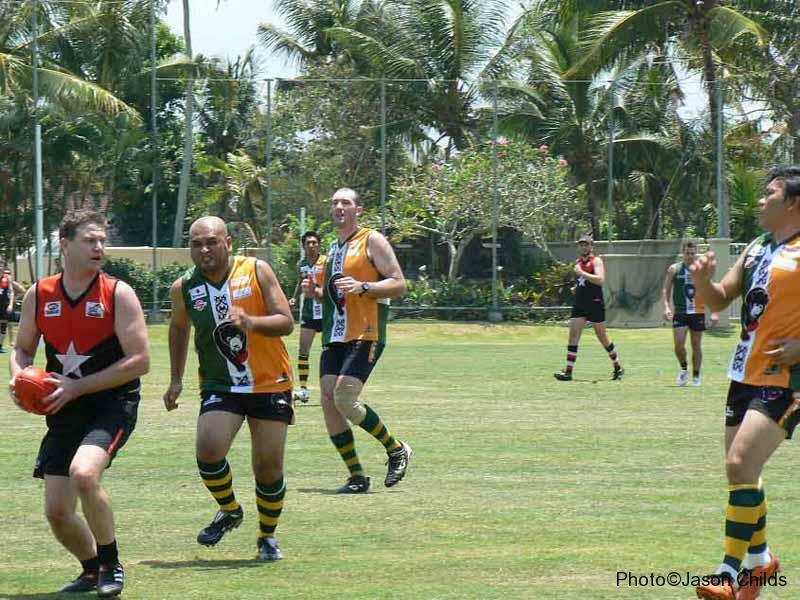 The Geckos have grown over the years and after having successfully joined Jakarta in the Asian Championships, for the 2000 to 2003 tournaments (being crowned Champions in 2000 and 2002), the Geckos made their debut as a stand alone team in 2004. 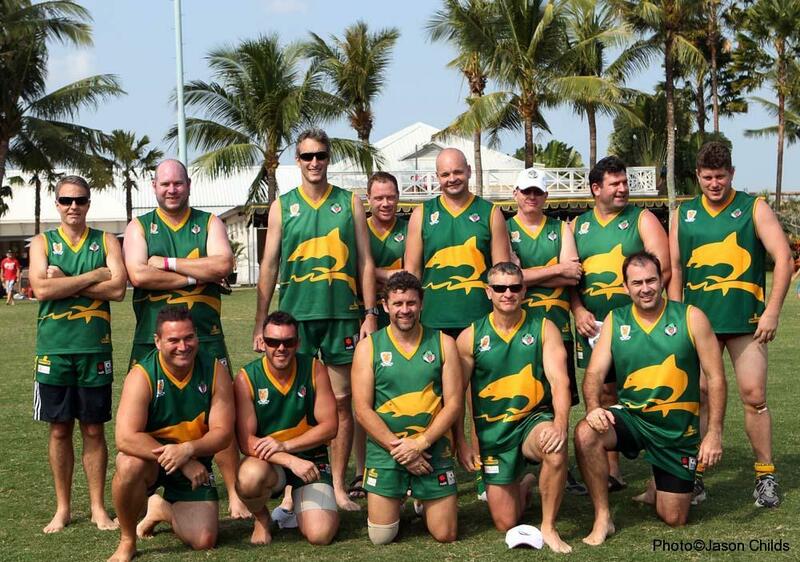 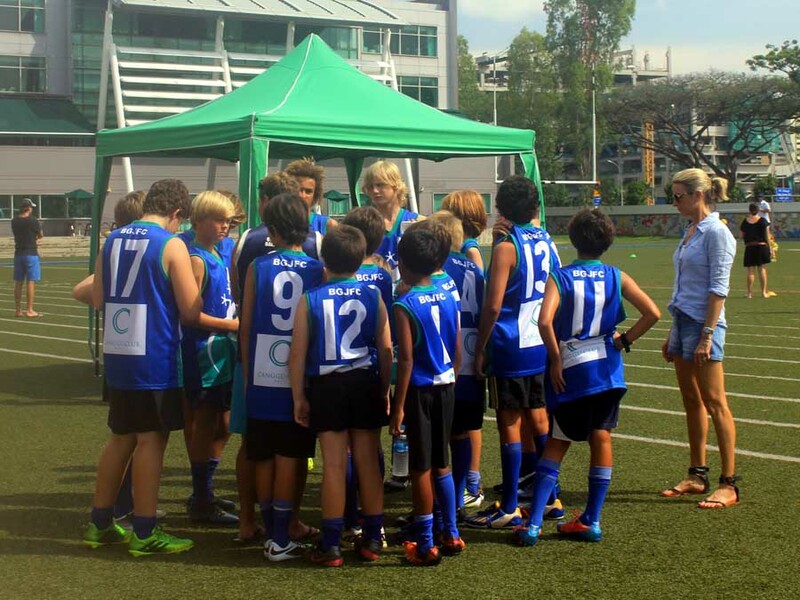 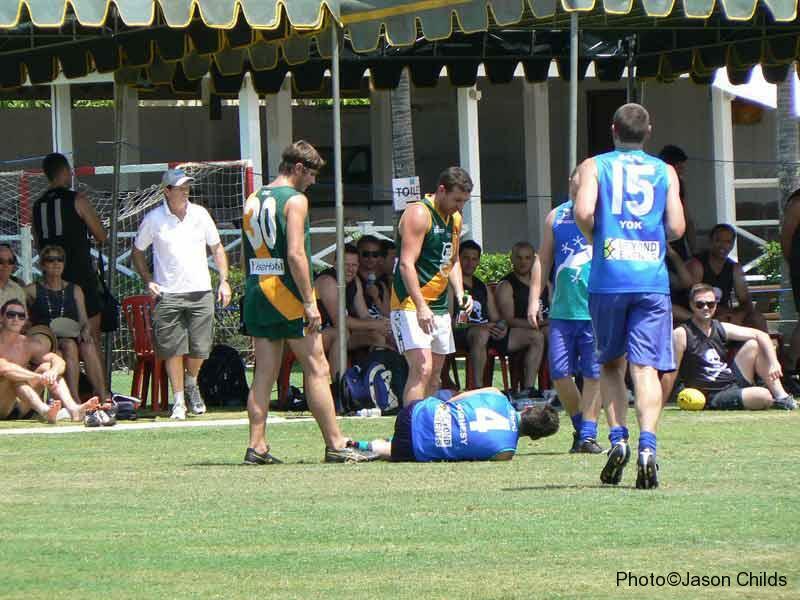 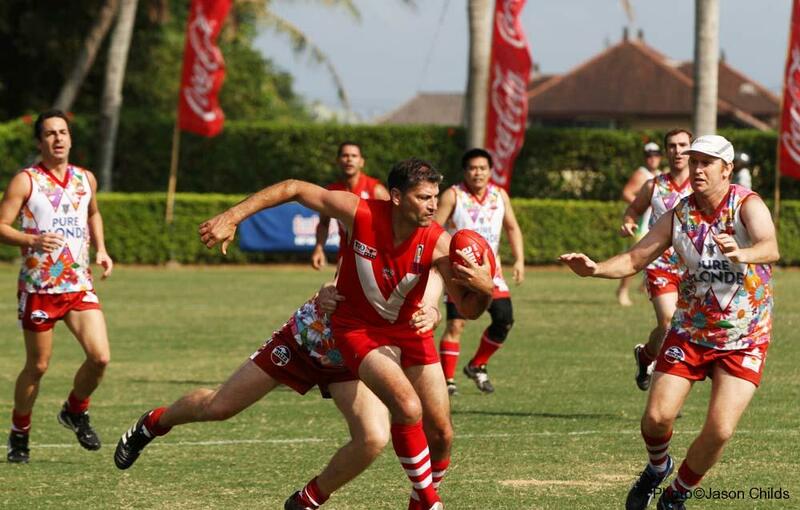 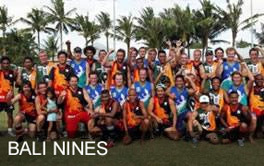 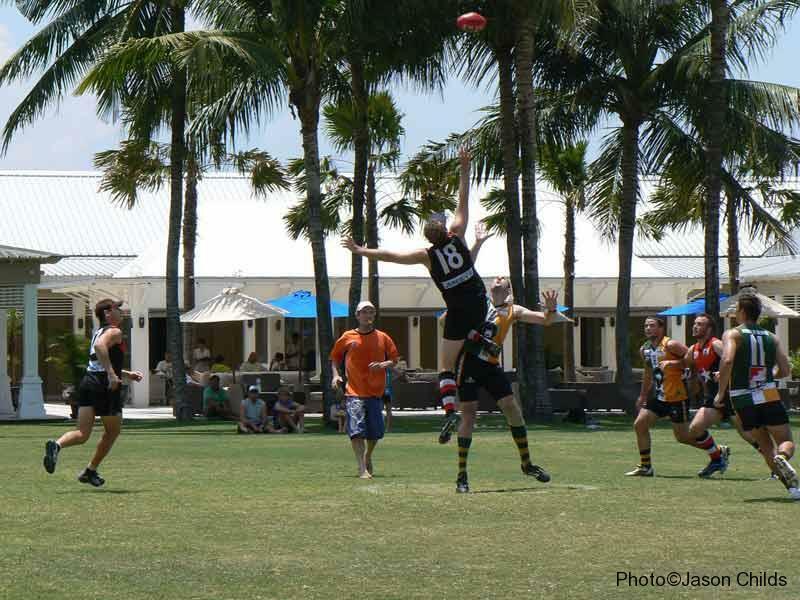 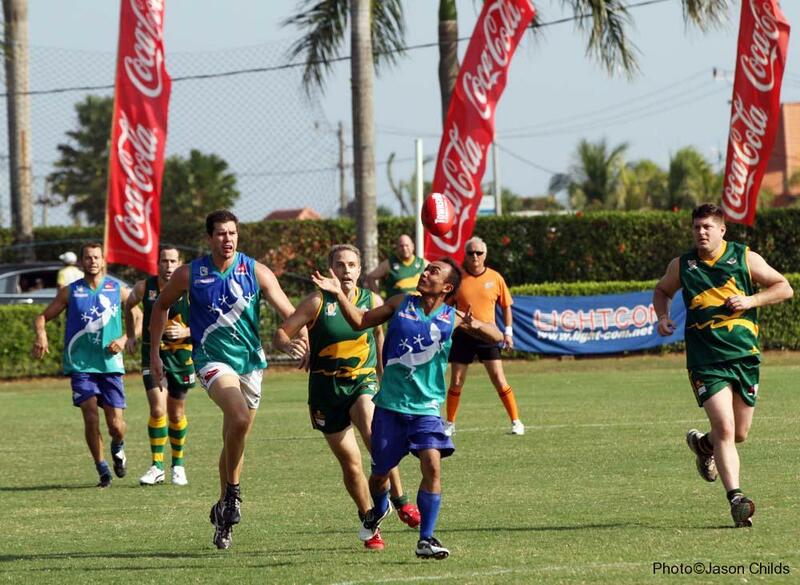 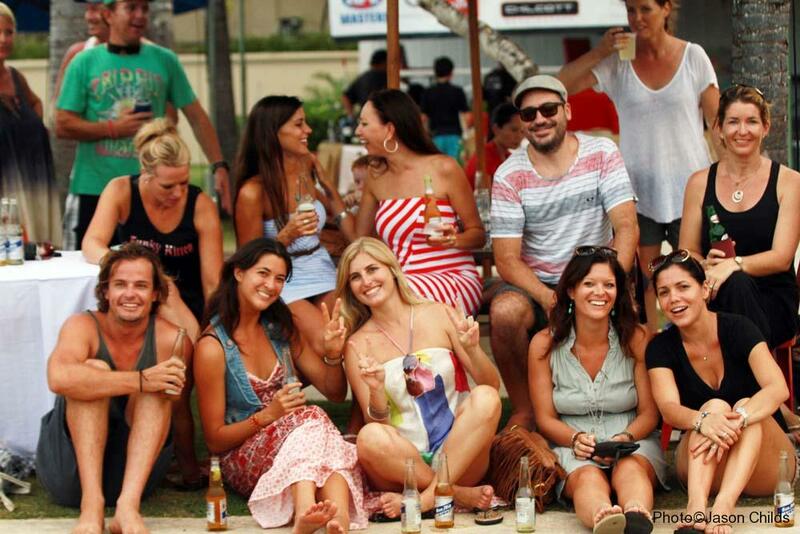 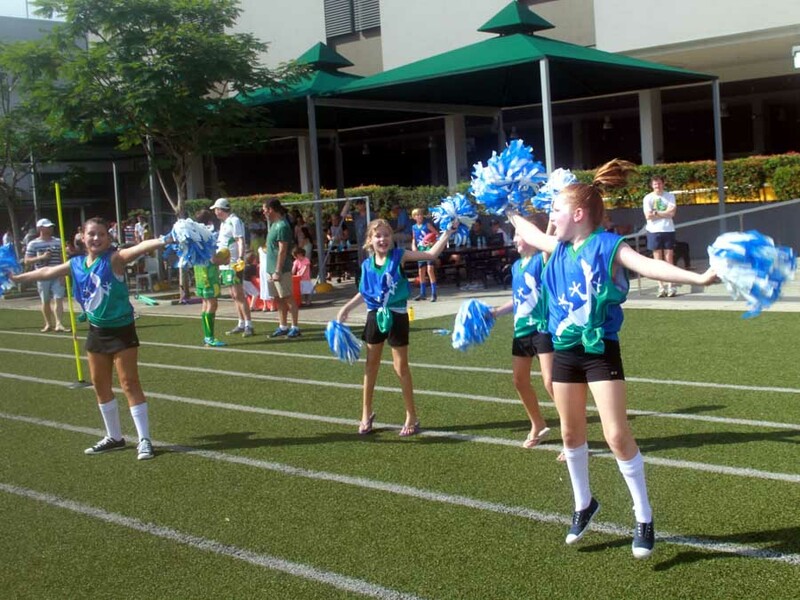 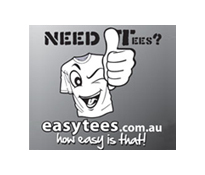 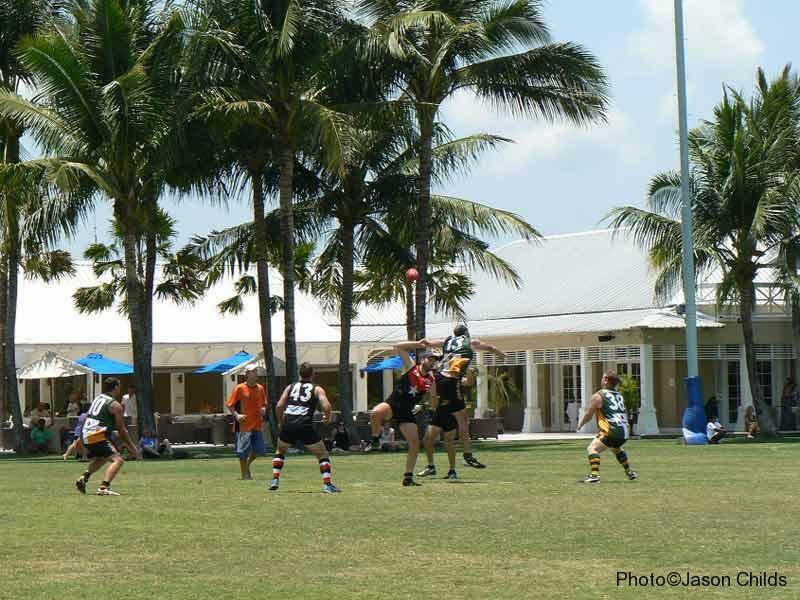 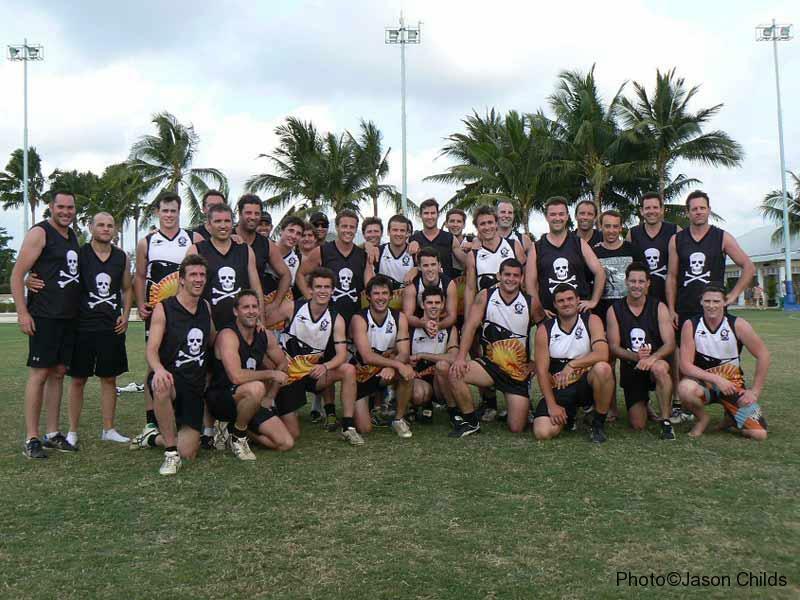 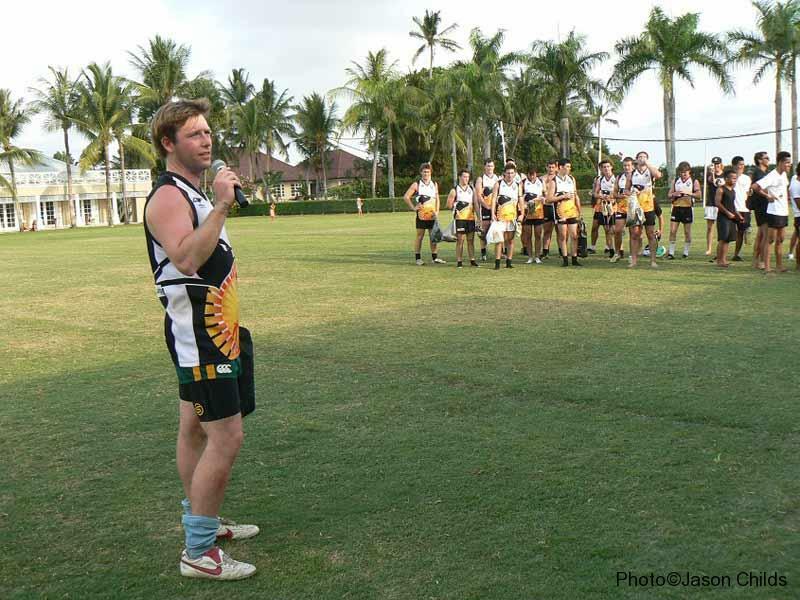 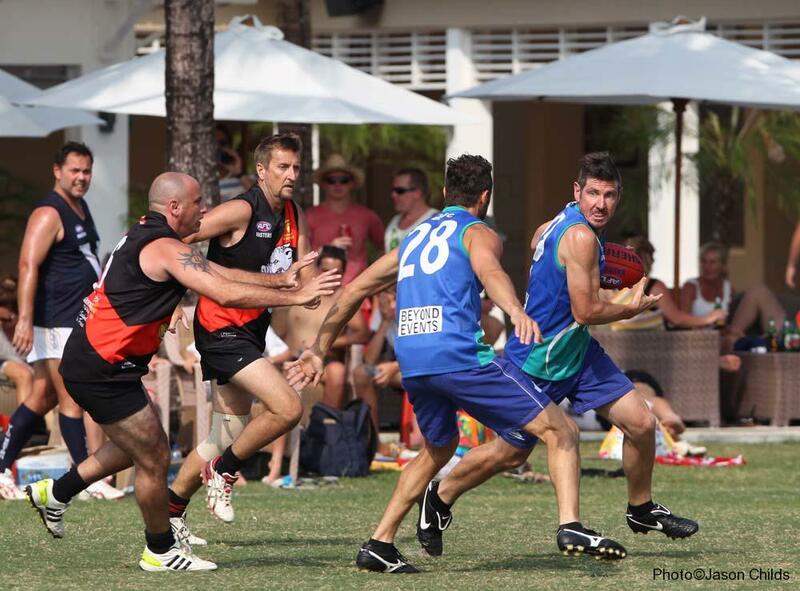 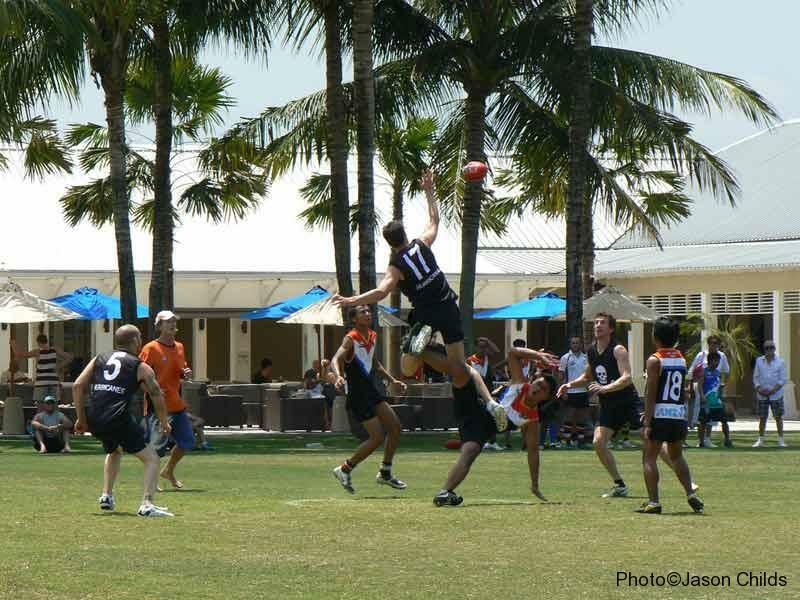 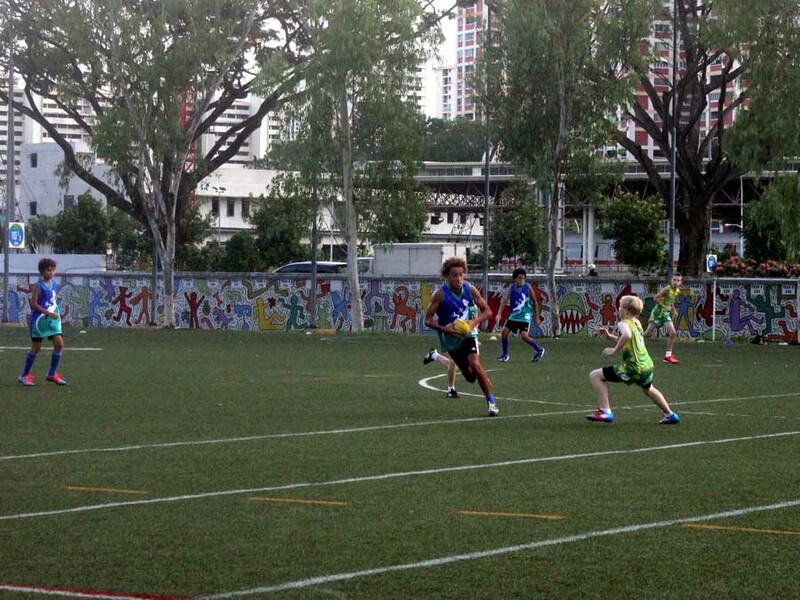 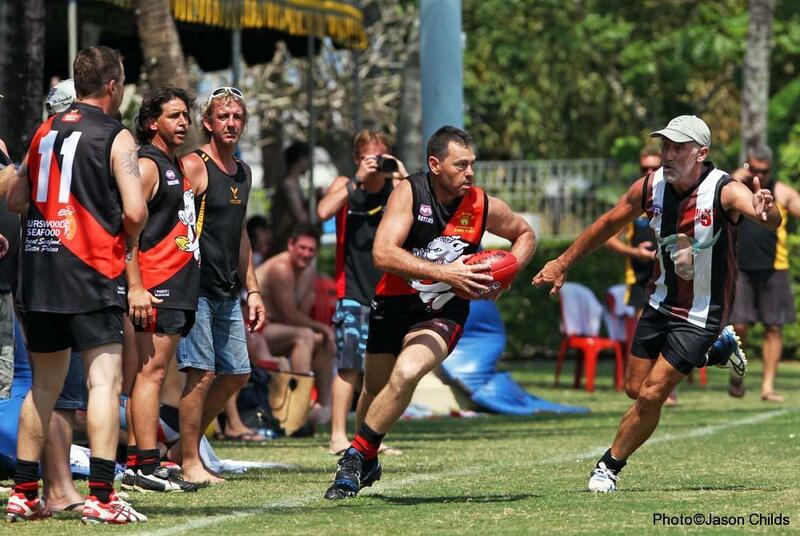 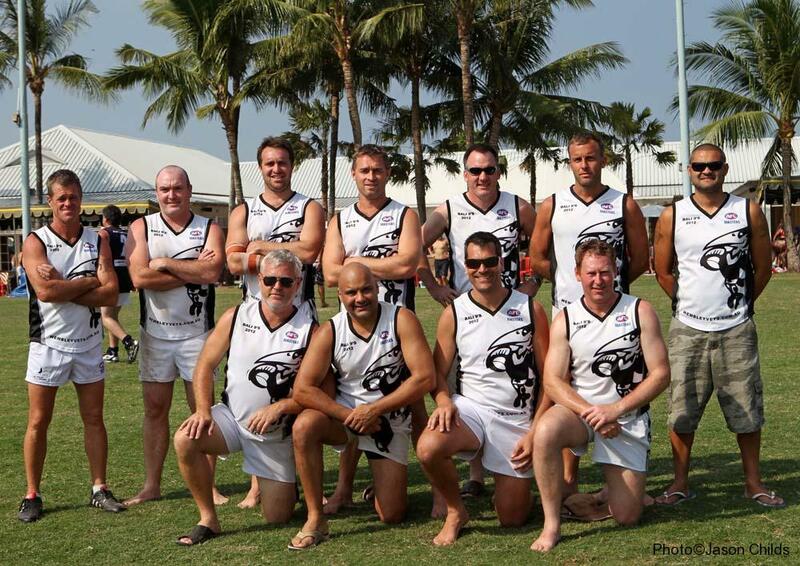 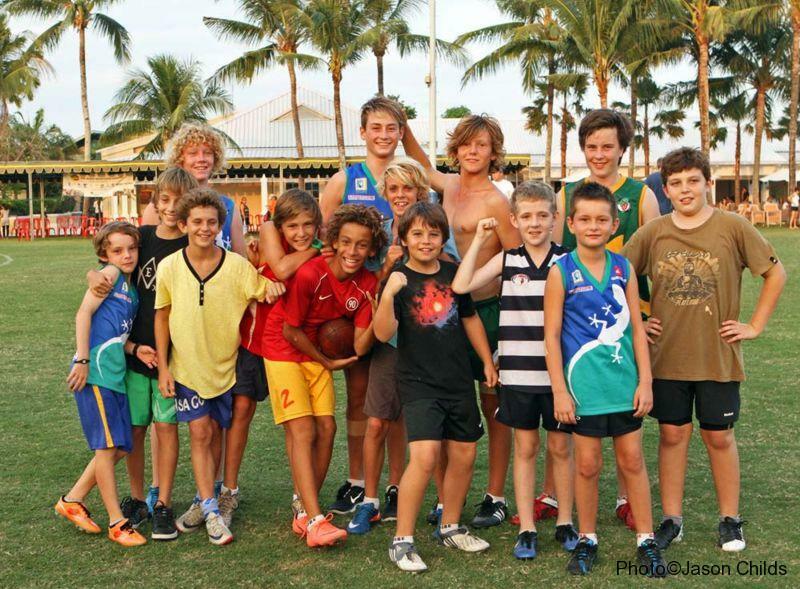 The Geckos are always competitive and have taken many scalps of more fancied teams over the years.